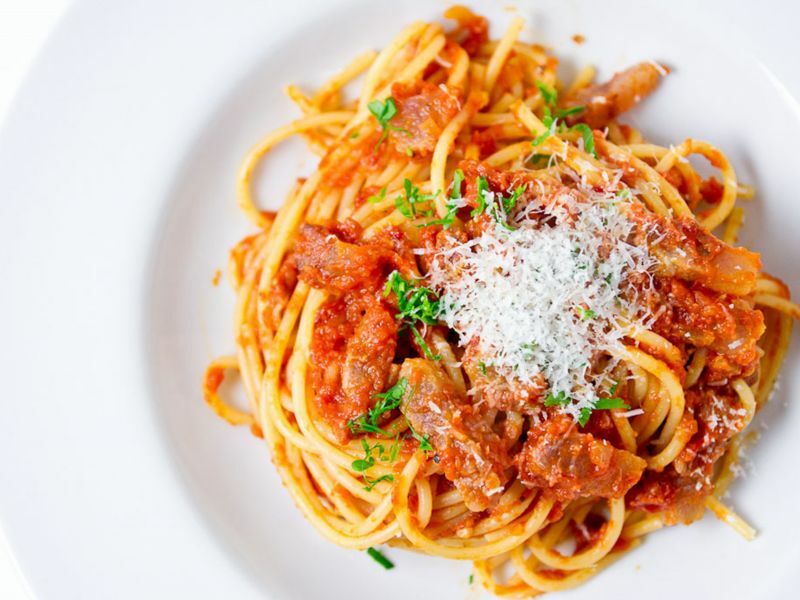 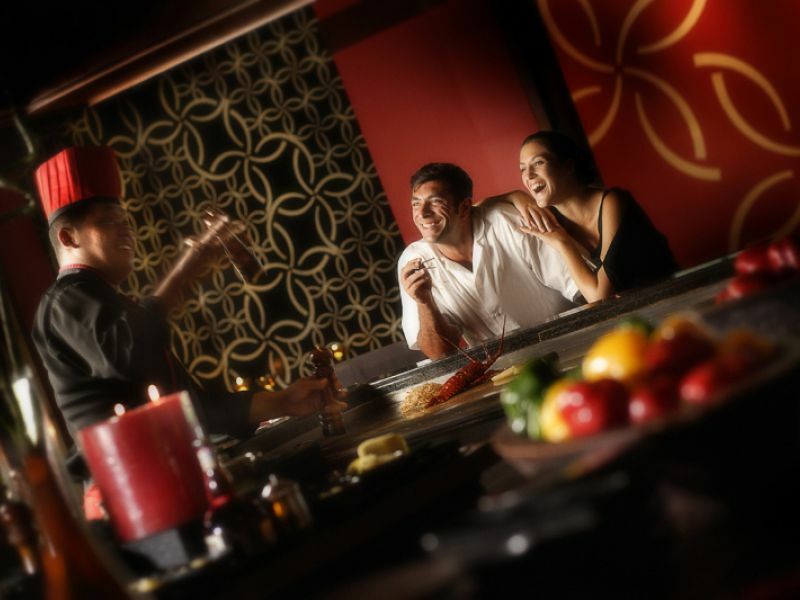 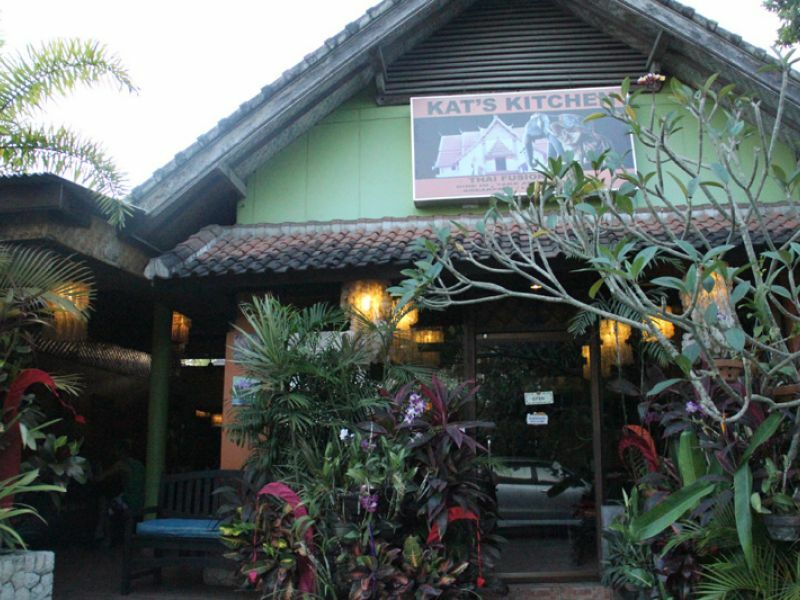 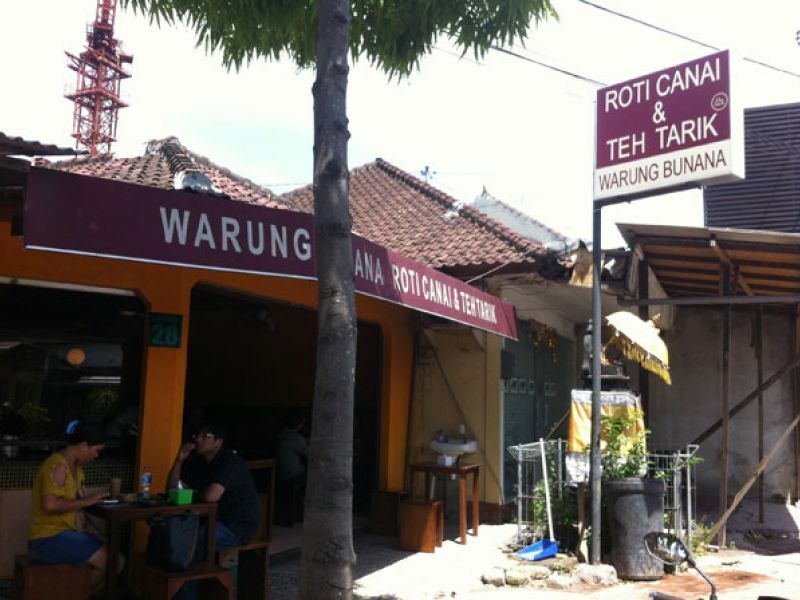 Well-known among Bali residents and expats, Kat's Kitchen also attracts a large number of visiting tourists. 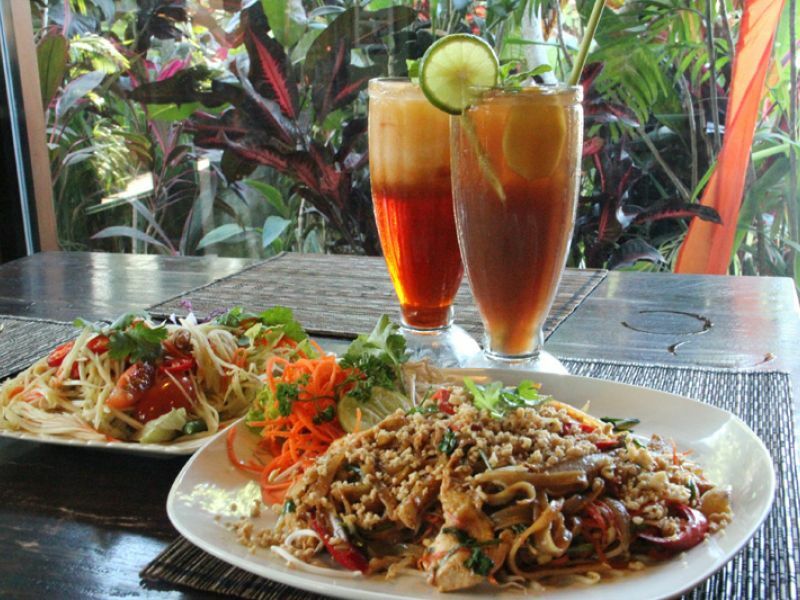 The Thai chef prepares tasty fresh dishes daily, and it's also possible to arrange catering for special events (min 20 pax, max 100 pax). 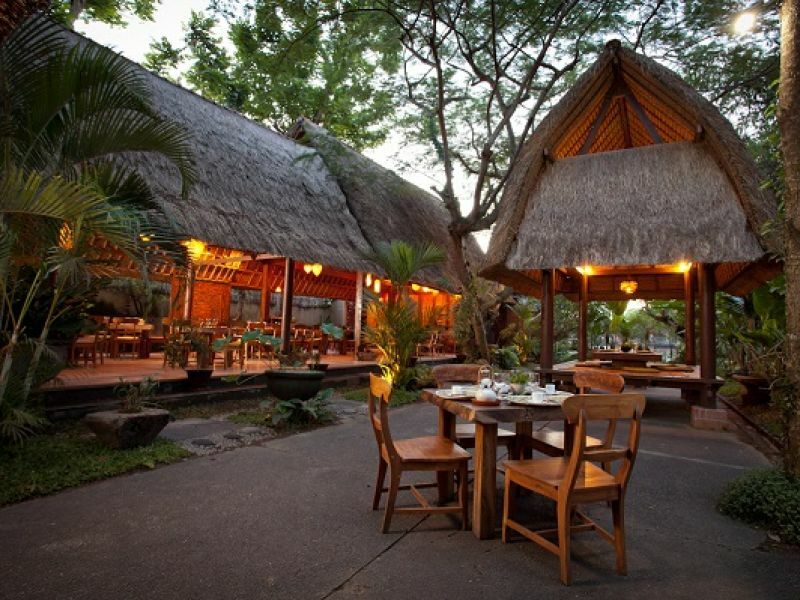 Favorite Thai Restaurant in Bali! 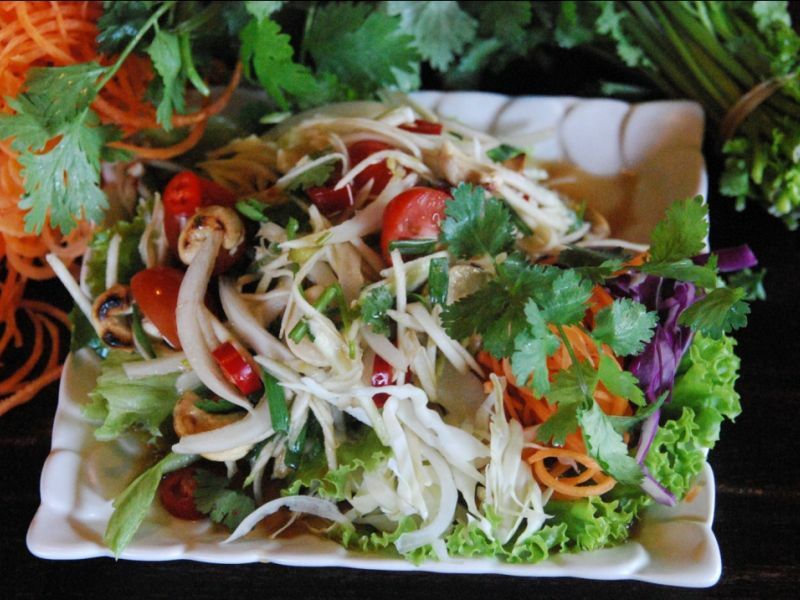 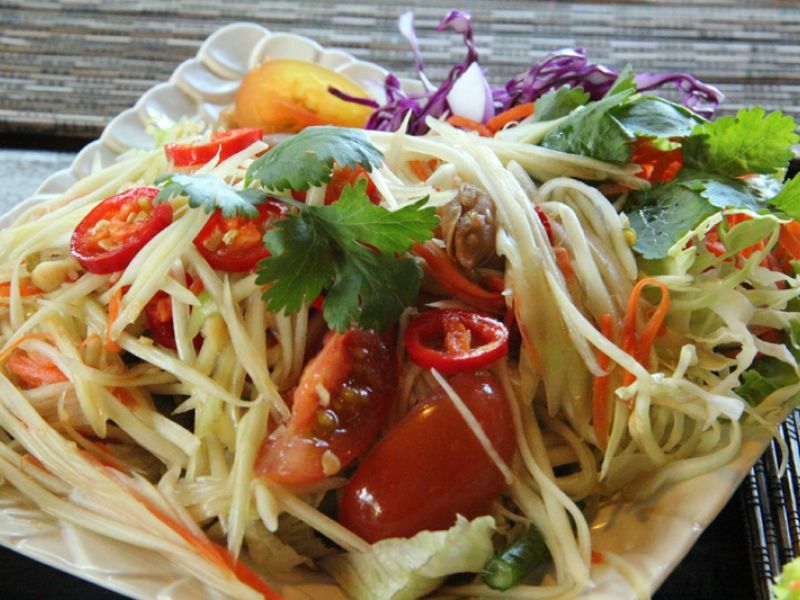 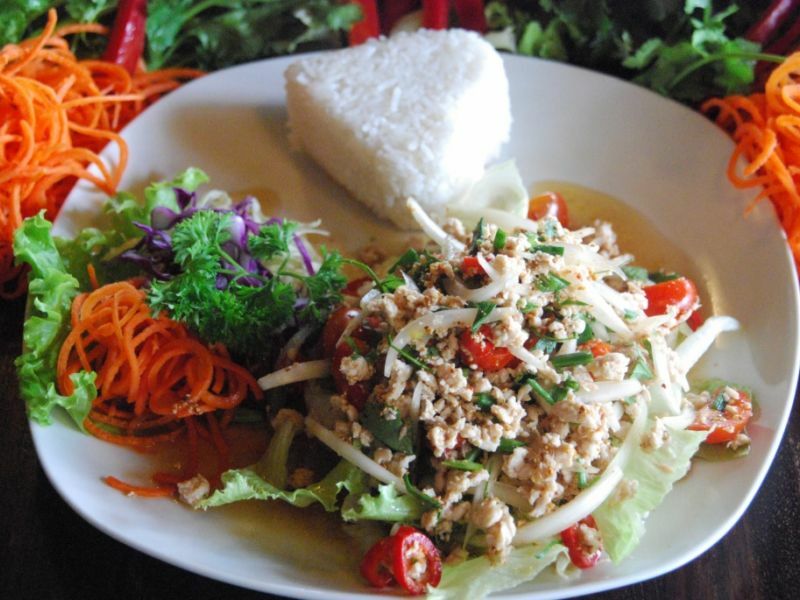 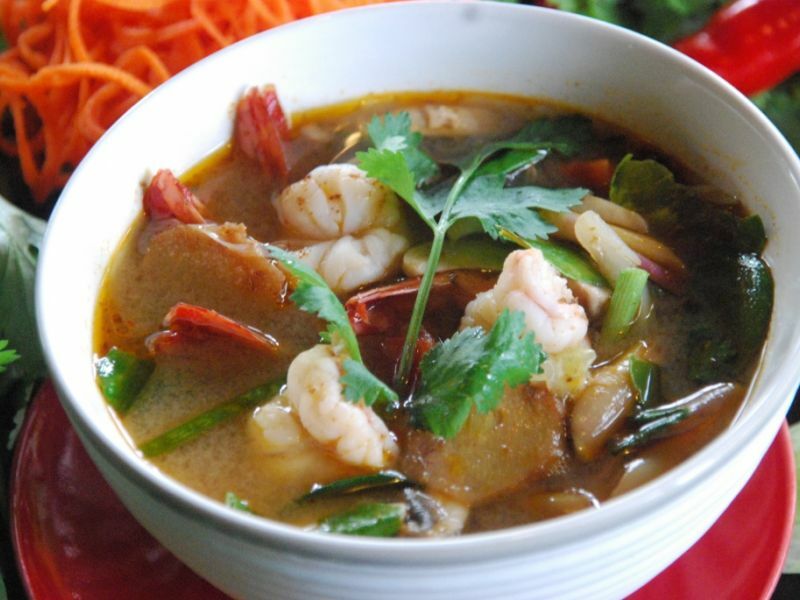 We love Kat's Kitchen, the Thai food is great value and it's close to home. 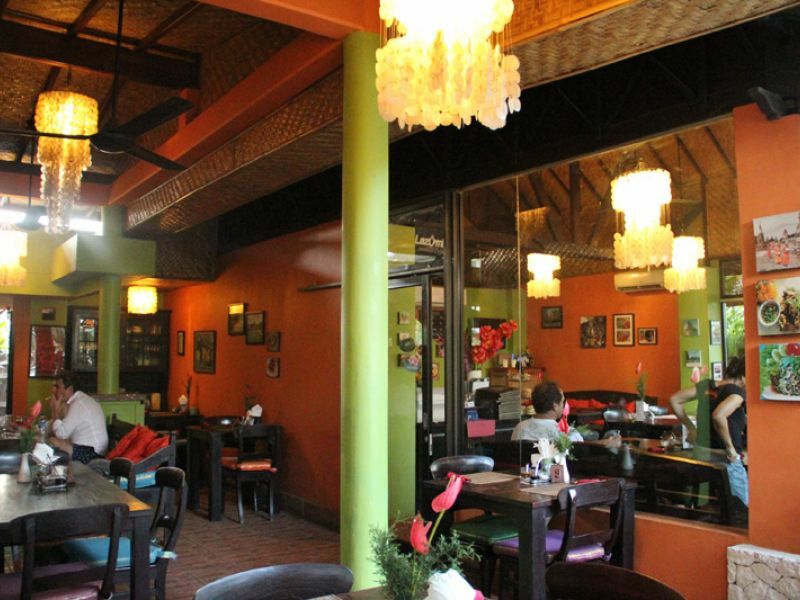 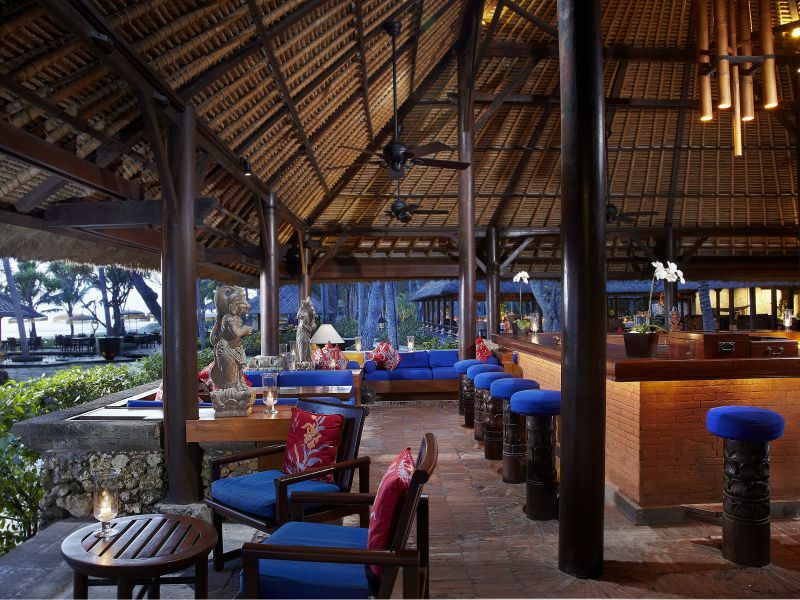 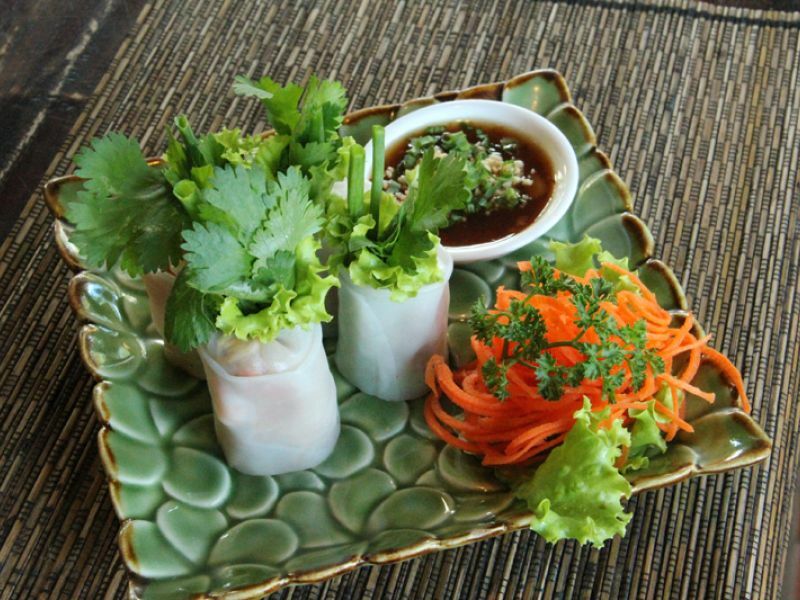 There are not many Thai restaurants in Bali, and this is one of the best!